Aaron Swartz recently spoke out against antipiracy legislation that many supporters thought would censor the Internet. If it was beyond scandalous that Aaron Swartz was facing 35 years in prison and millions of dollars in fines for downloading a bunch of obscure academic treatises without a subscription, it is beyond tragic that he is now dead. Swartz, 26, a computer prodigy and open Internet activist, hanged himself in his Brooklyn apartment last Friday. While we will never know for sure why, many who love him and know him best believe that prosecutors bullied him to the grave. The argument about whether Swartz should have been facing criminal charges in the first place is largely academic. It’s true that JSTOR, the subscription-service archive from which Swartz downloaded the articles, didn’t want him prosecuted. MIT, whose computer system Swartz used to download the information, was less forgiving. The argument about whether prosecutors should have been insisting that Swartz, who had written openly and movingly about his struggle with depression, serve at least six months in prison is not an academic question. It is a question about proportionality and humanity, and on both fronts the office of US Attorney Carmen Ortiz and the prosecutors who handled this case, Steve Heymann and Scott Garland, failed miserably. It is hard to know what prosecutors were thinking because they aren’t talking, they say, out of respect for Swartz’s family. 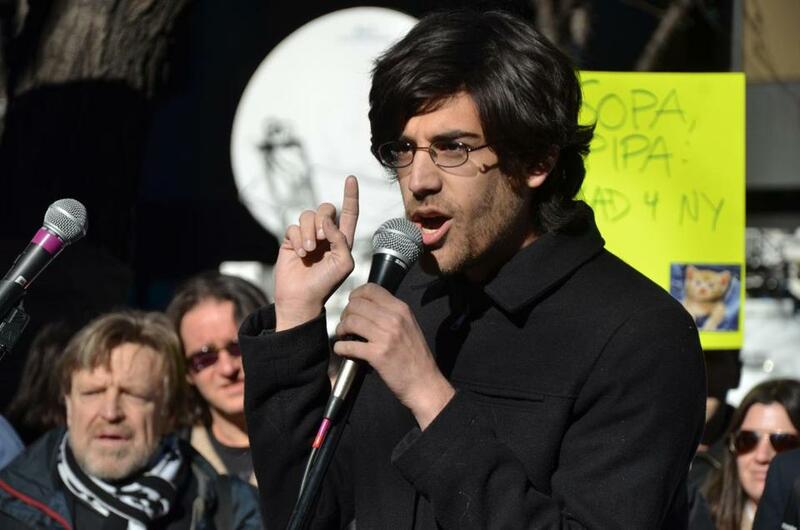 Video: Were prosecutors overzealous in Aaron Swartz case? Peters stopped short of blaming prosecutors for Swartz’s suicide. But that doesn’t mean Peters is in a forgiv­ing mood. He got a voicemail from Heymann on Saturday.